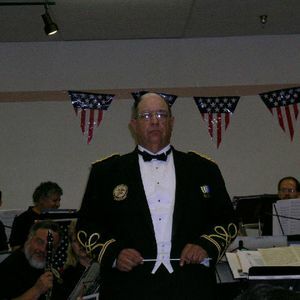 Sound of Freedom Band&apos;s 2015 Sounds of the Season Concert recorded at the Clovis Veterans Memorial District Building December 13, 2015. Sounded amazing. Wish we could have been there.